Following the announcement of Mike Goldberg’s departure from the UFC, fans have been left wondering who will replace the popular commentator. During 20 years of calling fights for the promotion, ‘Goldy’ has built a cult following. Never known as the most technical caller, Goldberg’s blooper-heavy style has grown on fans. At UFC 207 tonight (Friday December 30) Goldberg will wave goodbye to the UFC. The new owners WME-IMG, who acquired the promotion for $4 billion this year, are clearly making a lot of changes happen. Another sad story comes in the form of Joe Silva also parting ways with the promotion. 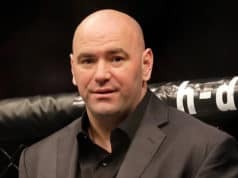 The longtime UFC matchmaker retires as an uncertain future befalls the promotion he’s been with since the very early days. Let’s pay tribute to Goldberg & Silva’s best moments in the UFC. 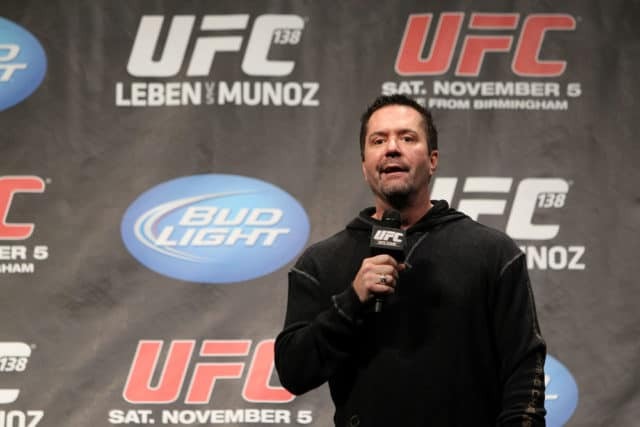 Some 20 years ago a fresh faced Mike Goldberg called his first ever UFC event. His charismatic style of commentary quickly caught on with fans. Unlike Joe Rogan, Goldberg has a number of slogans and phrases that have grown in with the overall feel of the events. ‘Our tale of the tape,’ ‘it is all over!’ and many more catchy terms have become the staple of Goldberg’s arsenal. Saying he’s the ‘perfect’ commentator would probably be far from correct, at least in terms of his knowledge of the sport, but dammit, his errors and faux pas are what makes him so likeable. Alongside Joe Rogan, fans have been treated to an addictive blend of inside knowledge, appealing terminology and a heavy dose of humour and wit. Watching both men hold down the commentary desk for so long has been a delight. With reports of jobs available at Bellator and ONE FC, it’s likely we haven’t seen the last of ‘Goldy,’ but his partnership with Joe Rogan will become a thing of the past after UFC 207. Wiping the tear from our eye, we’ll pay homage to Goldberg by checking out his many moments of comedy gold while with the UFC. 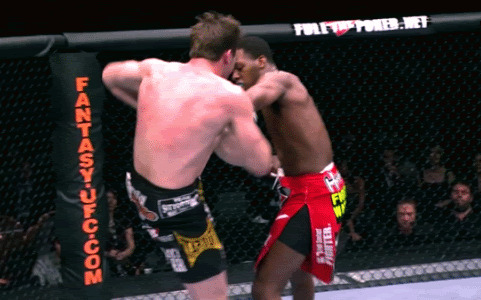 So long Mike Goldberg, and Godspeed! Commonly known as the UFC matchmaker, vice president of athlete relations Joe Silva has been a staple of the promotion for decades. Starting his working life as a cashier in a Virginia arcade, Silva found his way to the UFC in Las Vegas purely by chance. After picking up the phone to answer an ad for fighters in a black belt magazine, Silva’s knowledge of the sport impressed UFC exec Campbell McClaren. This was circa 1993, and some 24 years later, with no formal qualifications or prior experience in the sport, Silva is the most respected matchmaker in the game. Info source: Dave Meltzer. As the heading suggests, Silva went from the UFC’s ‘secret weapon’ in the 90’s, to fighting for his job in 2000, to a man who owned shares in the largest promotion in combat sports. Selling his chunk to the new owners WME-IMG, Silva and his family are now comfortable. It’s with fond memories that we say goodbye to Goldberg and Silva, but also with a feeling of uncertainty. 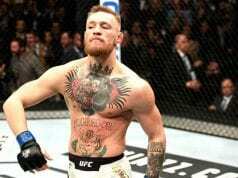 Both men have altered and improved the UFC irreversibly and in their own unique way. Summing up the article, watch Joe Silva dismiss a sweaty hug from Tim Means, and ask yourself-who the funk is gonna replace these guys?! ?